Our QS Chris Hales band, Martyr De Mona will be performing in aid of Teenage Cancer Trust on December 6th at The Flapper in Birmingham. 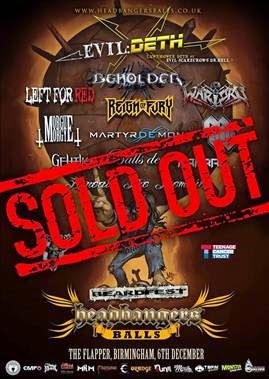 This unique festival is part of a series of rock shows around the country called Headbangers Balls who use these gigs to help raise money and awareness for young cancer sufferers in the UK. 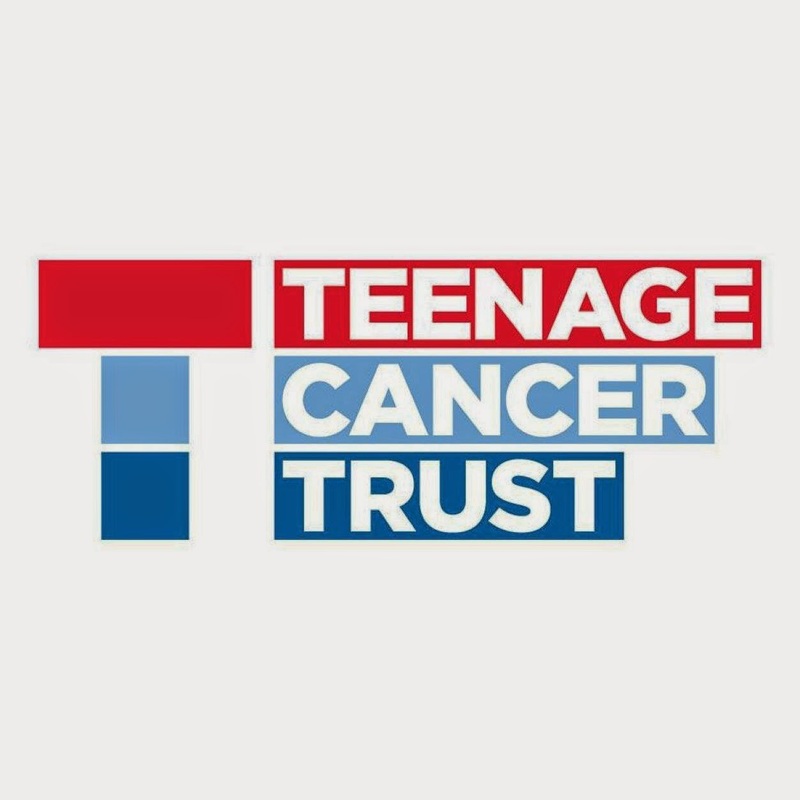 All proceeds from the shows go directly to Teenage Cancer Trust where it is used to help transform the lives of young people with cancer by improving their quality of life and chances of survival. The Birmingham show is sold out but donations can still be made here. Tickets for other shows around the country are still available. Martyr De Mona have also been nominated for Best British Band, Best New Album and Best New Song in the annual TBFM Radio Awards. To vote, please click here. Earlier in the year, the Bespoke girls raised over £1500 for Cancer Research UK after taking part in the Pretty Muddy Race For Life in Birmingham. Please click here to see pictures and read more of what was a fantastic day in aid of a brilliant charity.